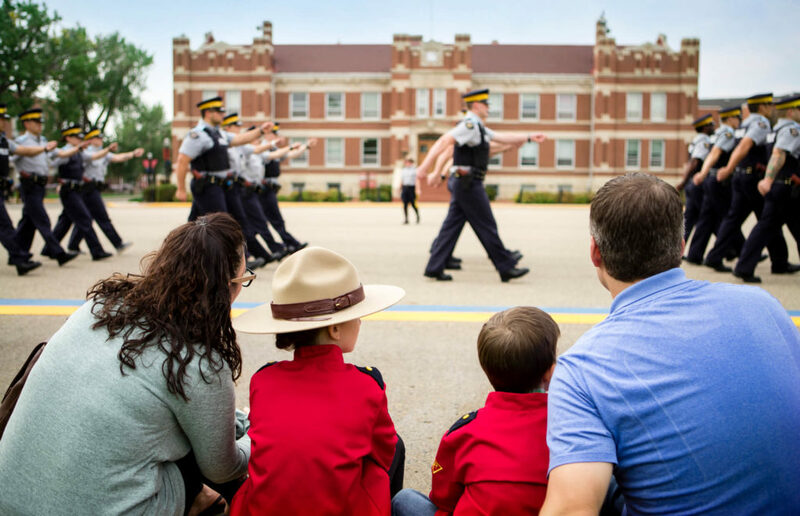 One of the unique aspects of the RCMP Heritage Centre is the outstanding partnership our not-for-profit organization maintains with the RCMP. 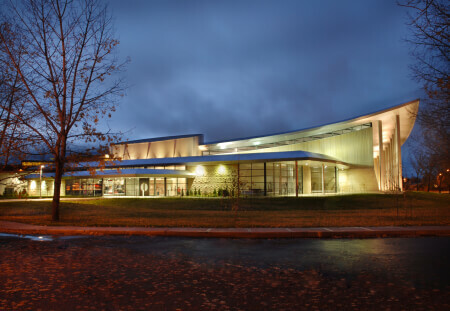 One critical element of this partnership is the role played by the RCMP Historical Collections Unit in the collection and stewardship of the RCMP’s collection of artifacts, library, and archives. 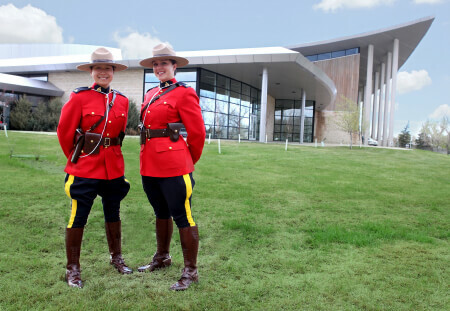 While the RCMP Heritage Centre is committed to ensuring an outstanding visitor experience, the continued growth of the RCMP’s collection remains the responsibility of the RCMP Historical Collections Unit. 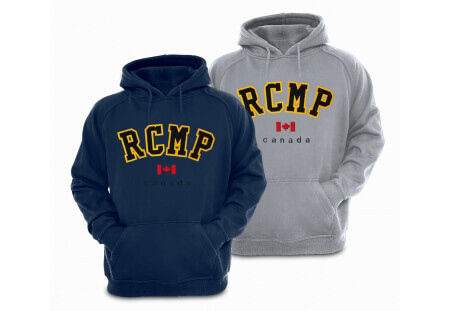 It is the expressed policy of the Mounted Police Heritage Centre to refer all individuals wishing to donate items to the collection to the RCMP Historical Collections Unit, the members of which are solely responsible for final decisions regarding the disposition of your potential donation. 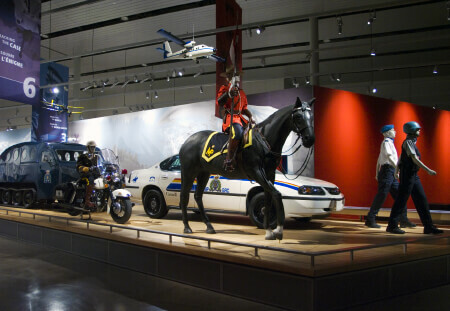 Please note that the decision regarding the disposition of any potential donation is solely that of the RCMP Historical Collections Unit and cannot be appealed to the RCMP Heritage Centre for review, appeal, or arbitration. 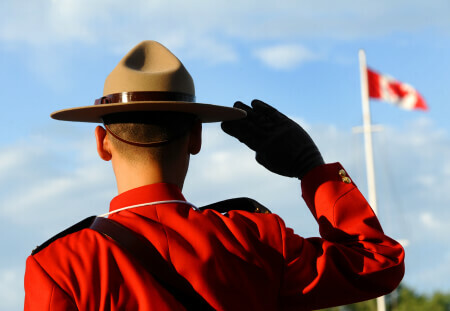 For inquiries about a possible donation to the RCMP’s collection, please submit your request here.